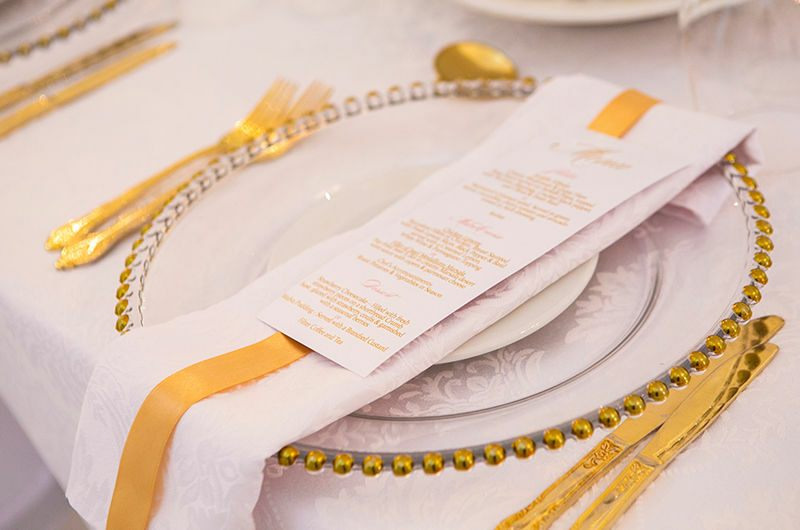 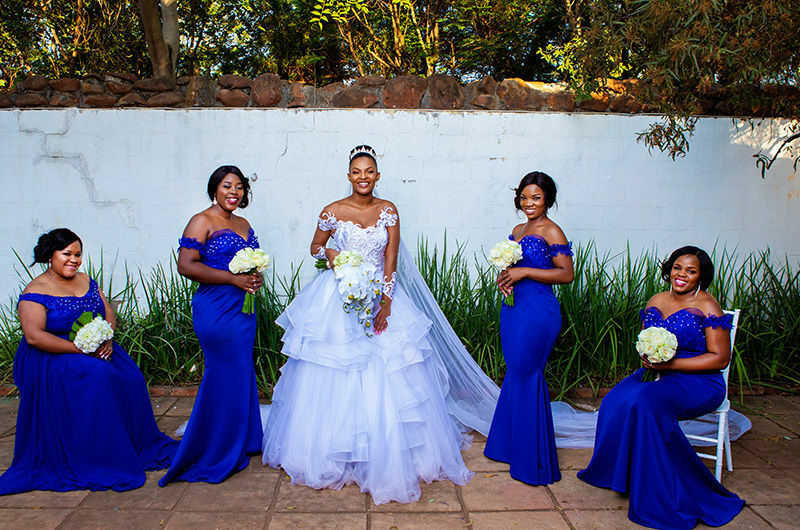 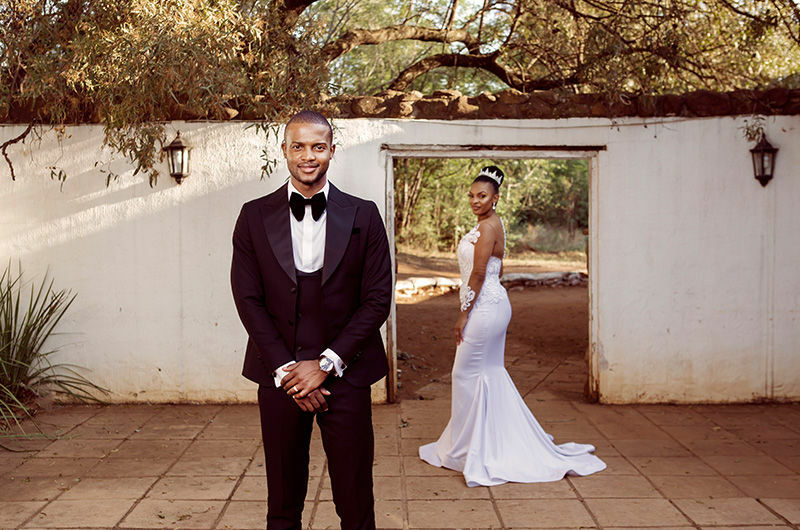 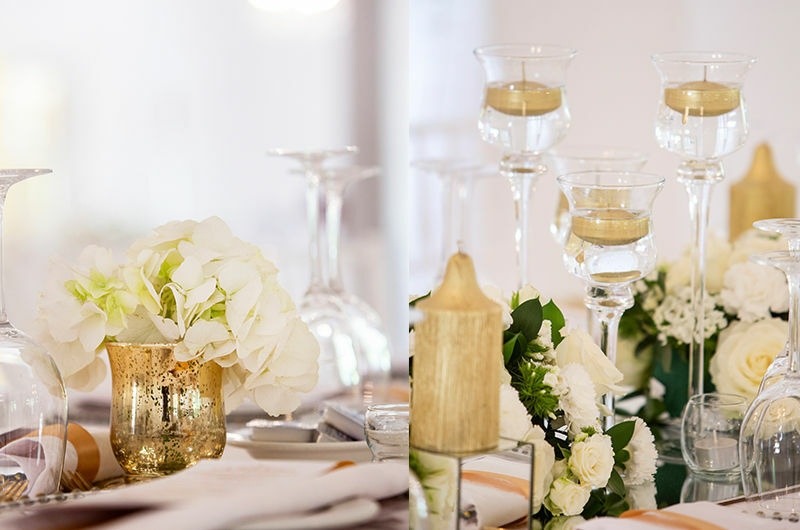 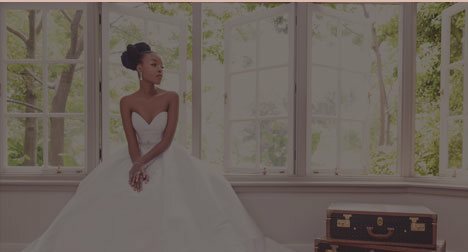 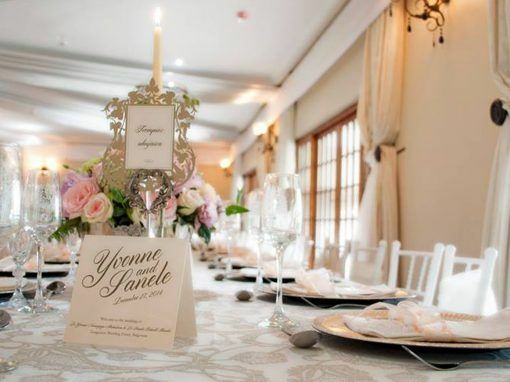 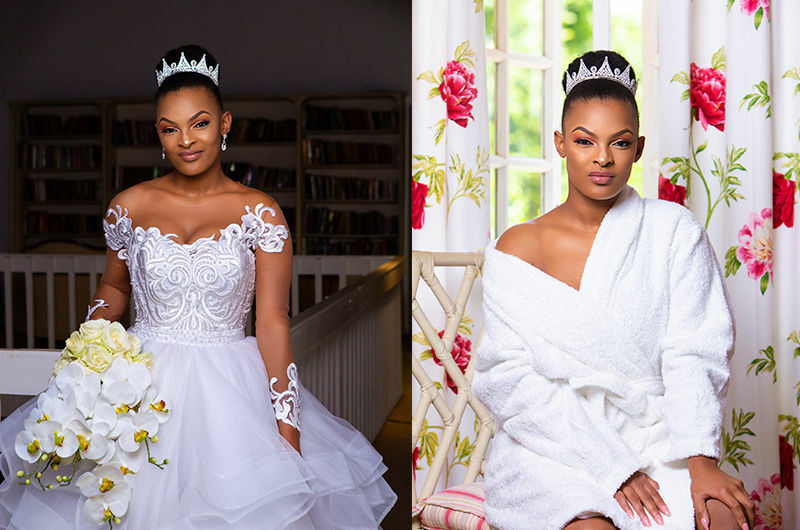 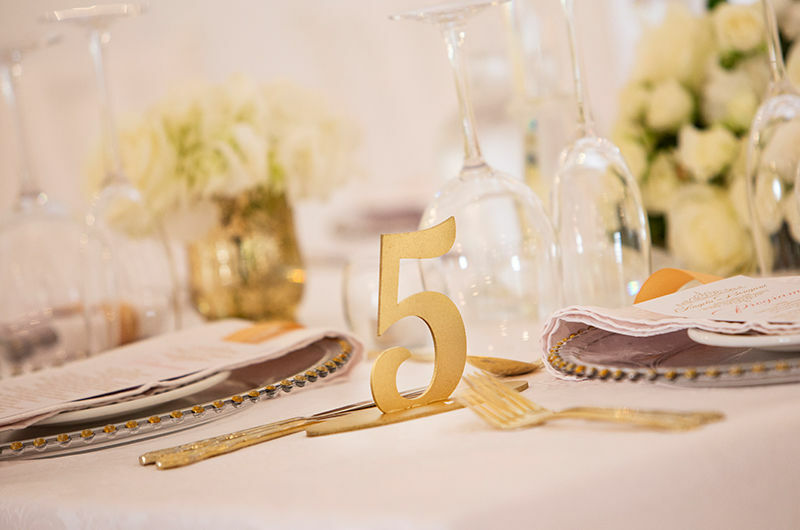 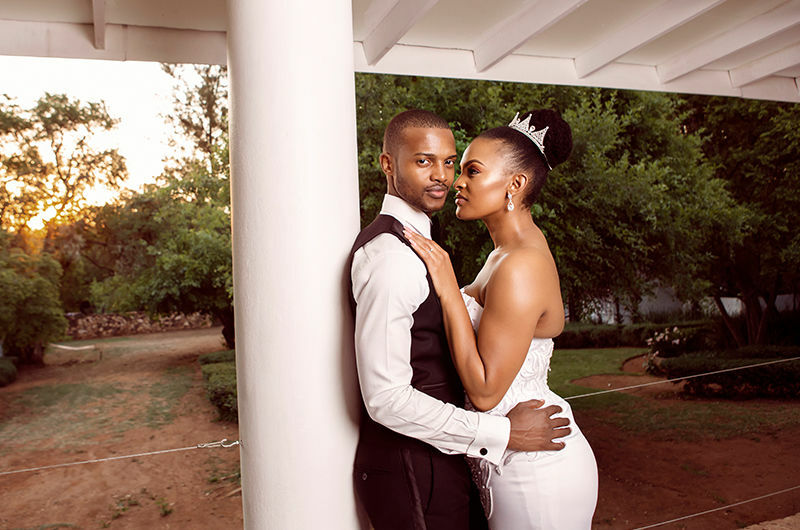 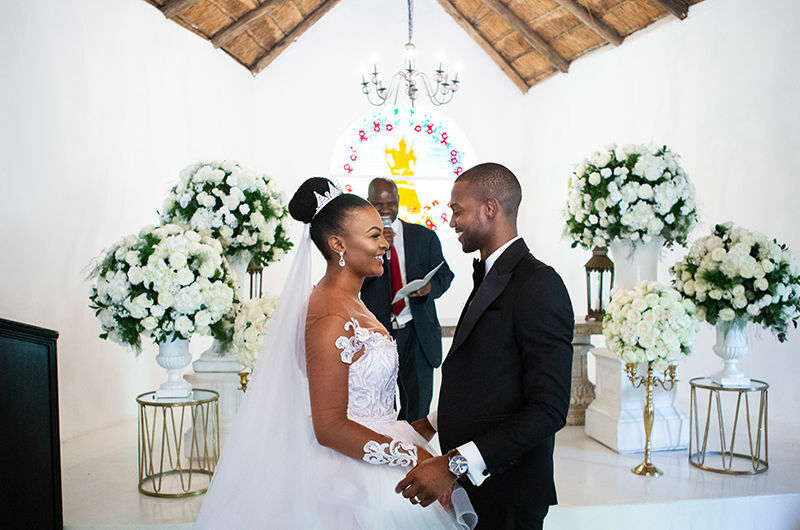 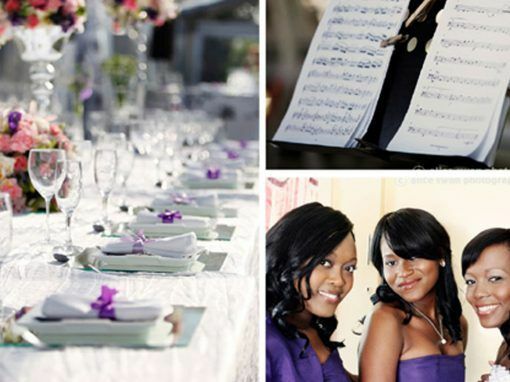 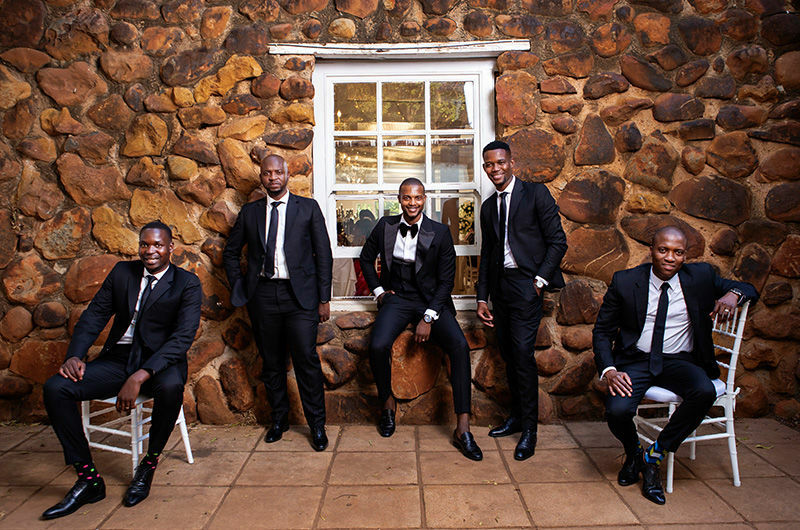 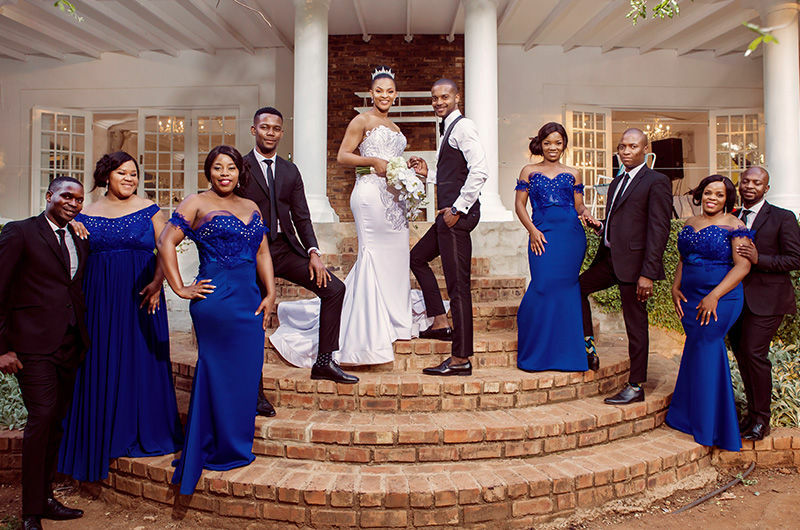 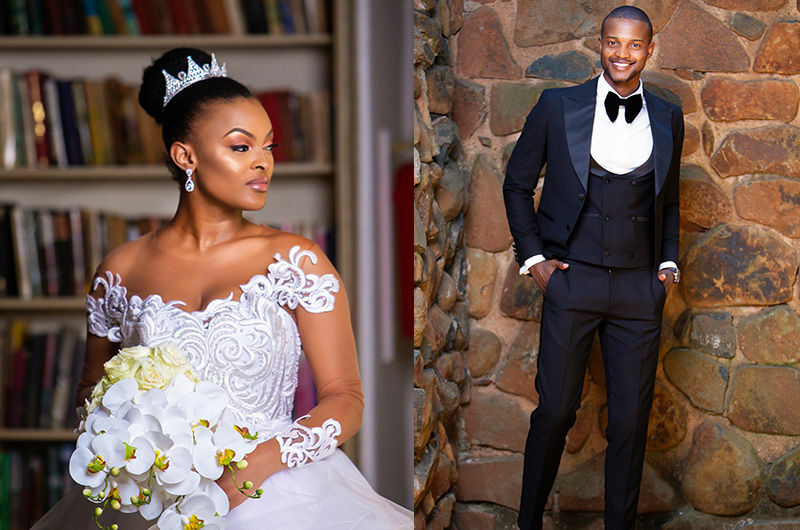 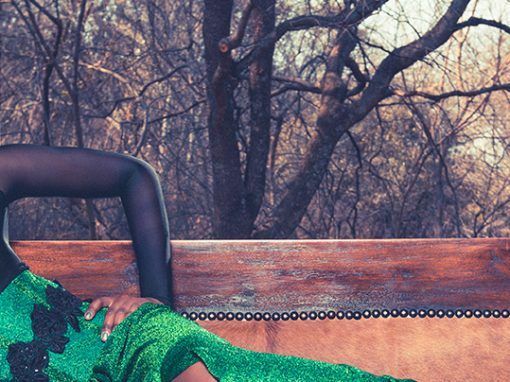 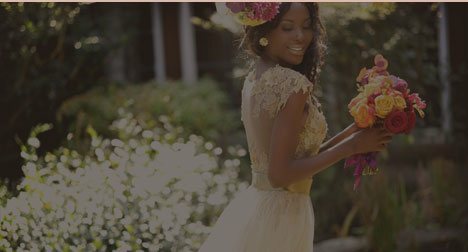 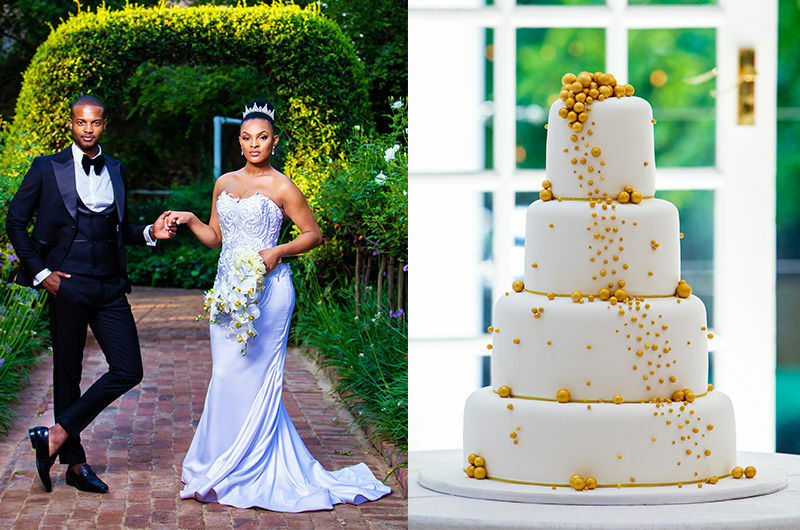 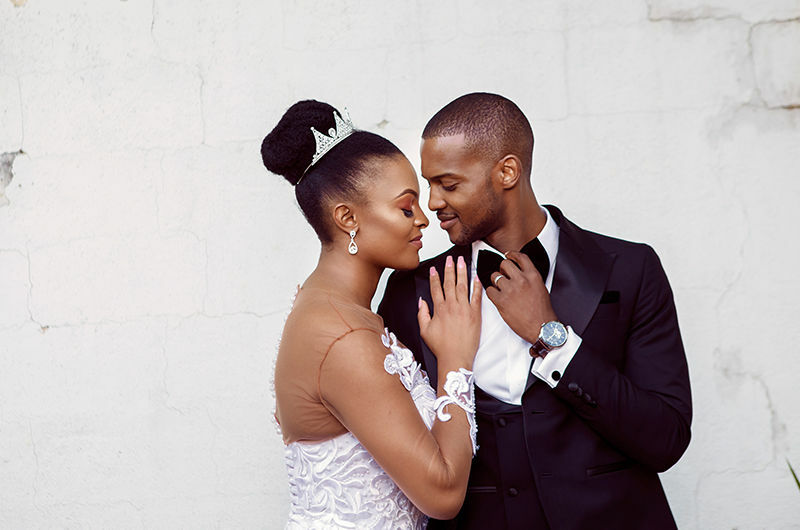 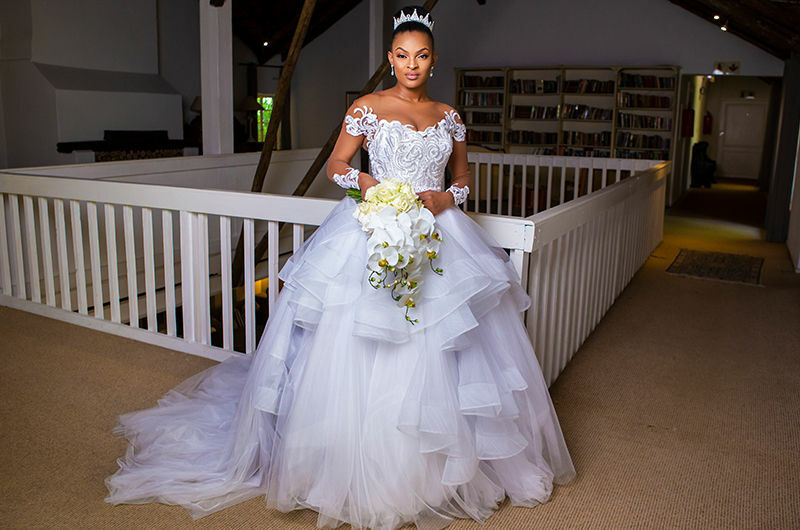 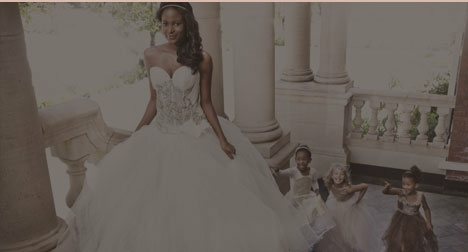 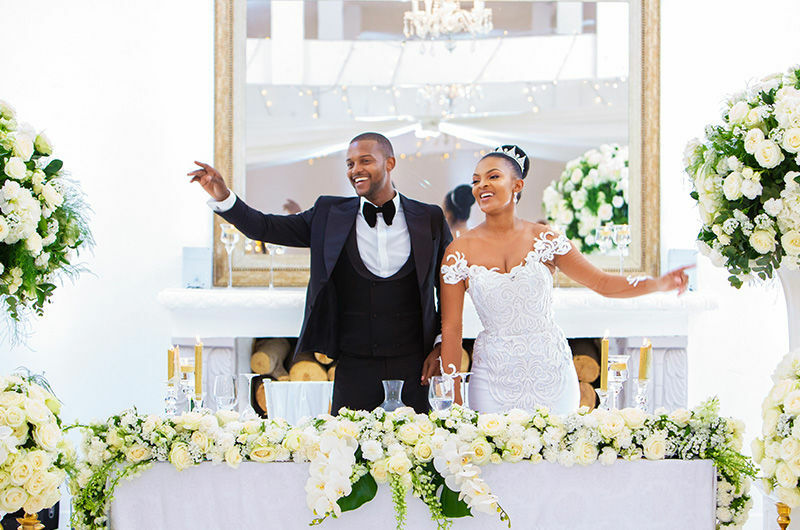 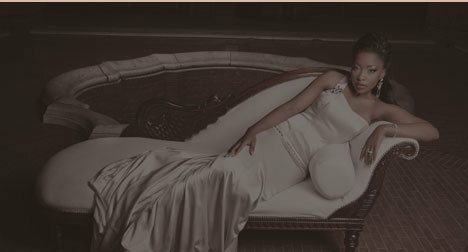 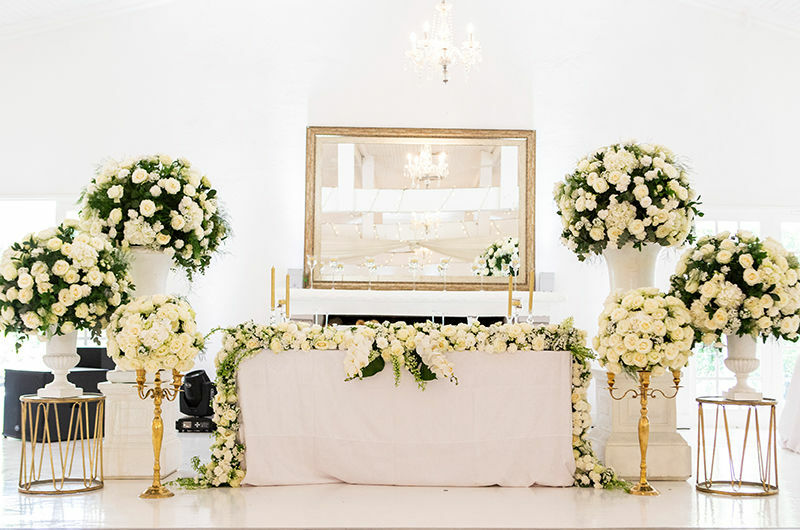 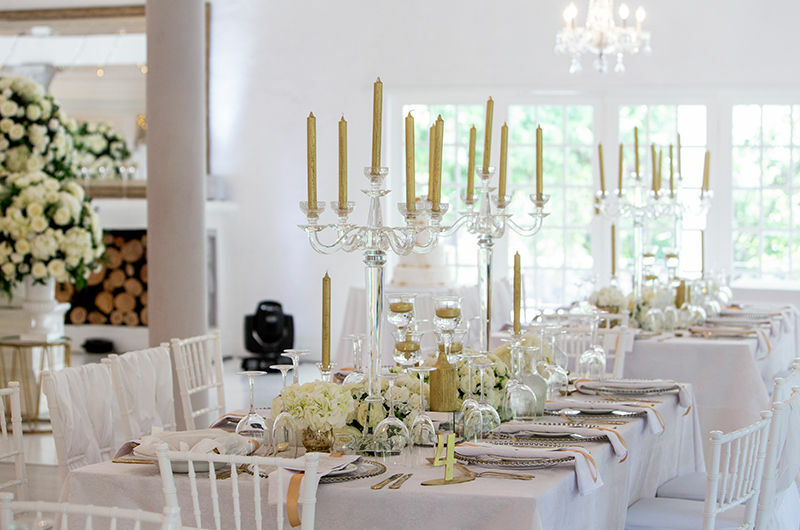 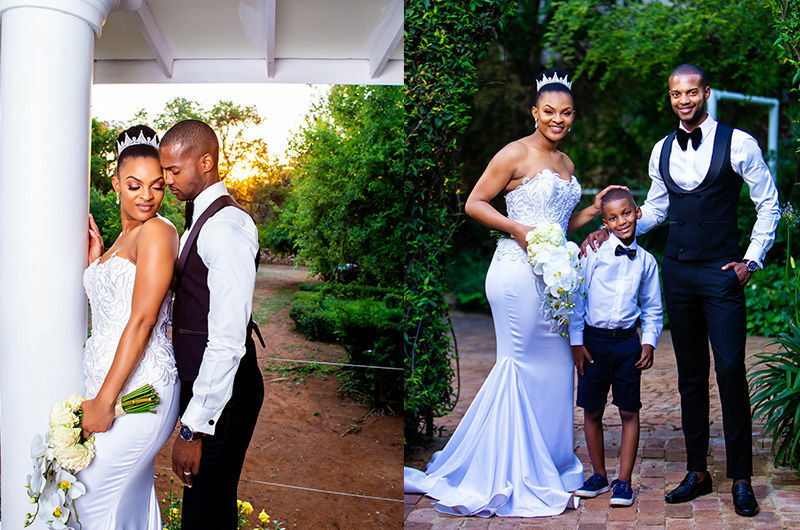 The venue was at the gorgeous Hertford Country Hotel in Johannesburg – the natural lighting and the white walls and floor fitted perfectly with their ‘white with the touch of gold’ theme which they chose for a clean and classy effect. 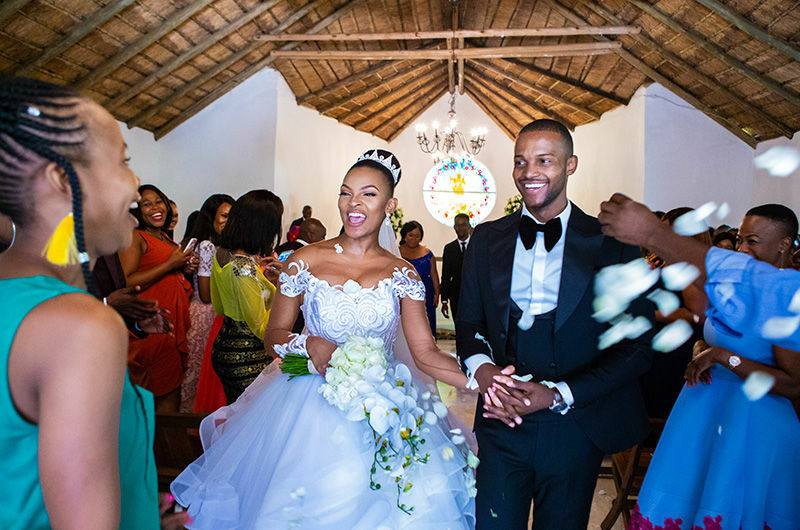 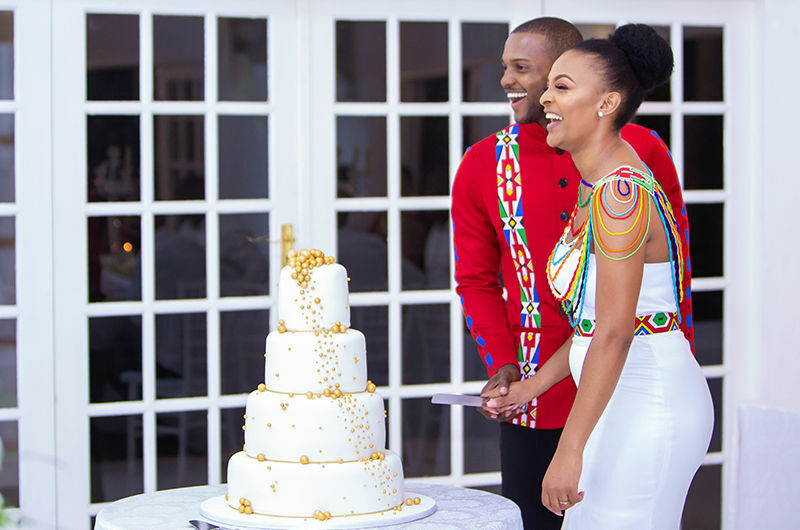 Right before cutting the cake, the couple changed into Ndebele outfits, both observing and paying respect to their heritage. 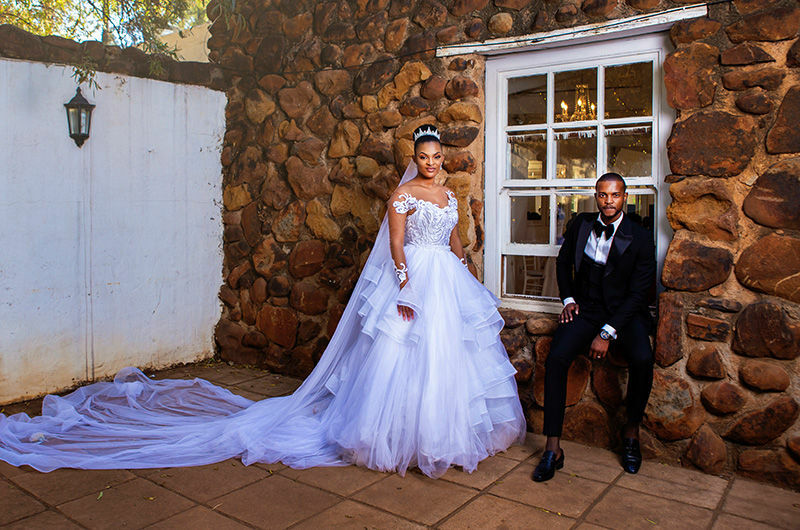 The day was very beautiful, it’s still feels like yesterday. 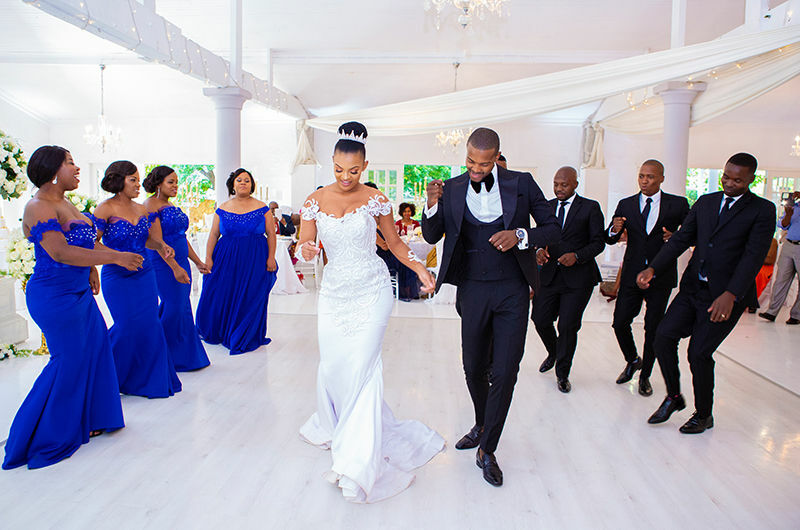 Seeing the couple enjoying themselves made me wanna propose to my wife once again. 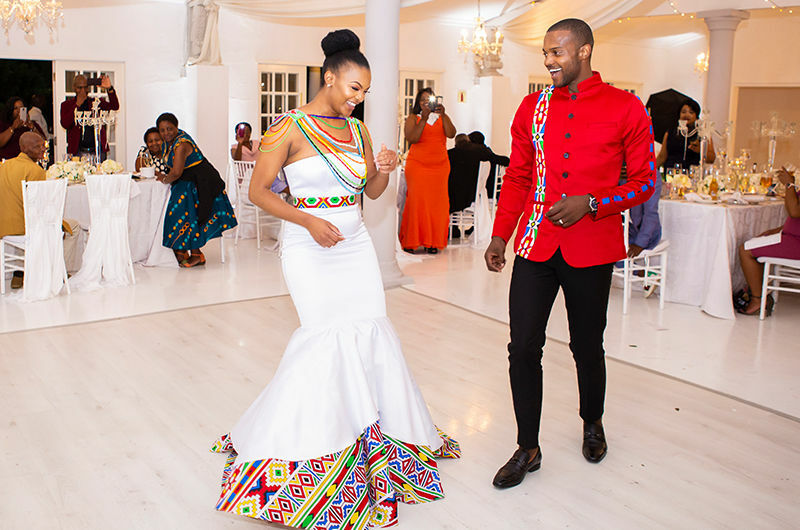 I wish them eternal joy and more beautiful memories in their marriage.